For about 80 years this basic chart display has helped thousands better understand the "timing" of Scripture - how different events of both biblical history and prophecy relate to each other. It helps explain dispensational truth, that God works His unchangeable principles in different ways at different times. 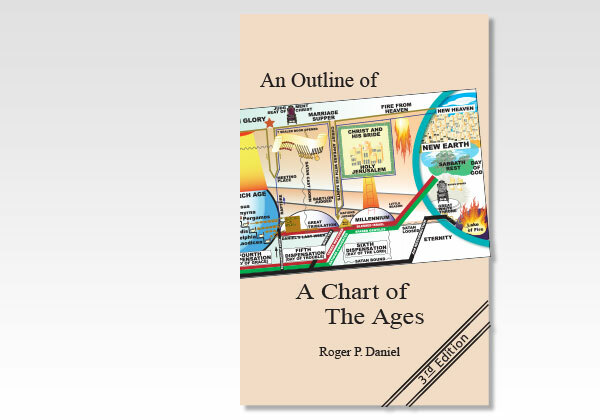 We are sure you will find this modernized edition of both the chart and book interesting viewing and reading! Roger Daniel is a married, retired engineer with two grown children. He writes with an engineer's carefulness and clarity. He has been writing for younger people for over 50 years, and has a number of books published by Believers Bookshelf.